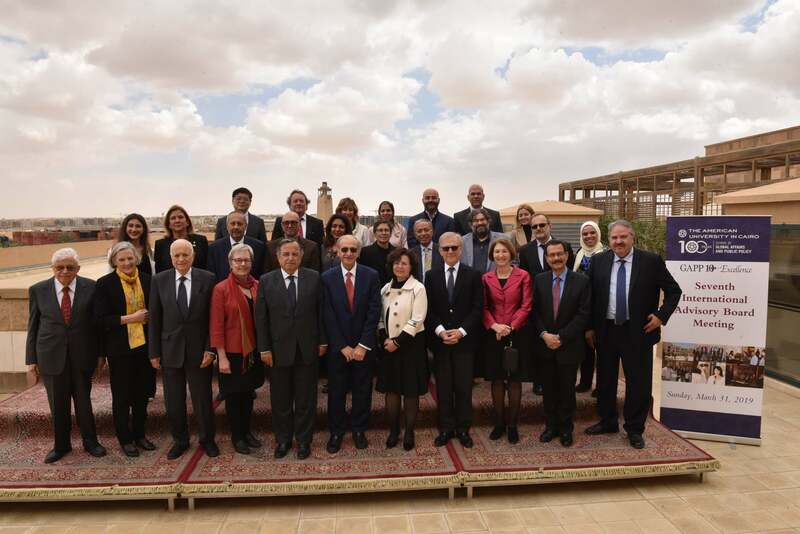 On Sunday, March 31, 2019, the School of Global Affairs and Public Policy (GAPP) celebrated its 10th anniversary. AUC President Francis Ricciardone, members of the Cabinet and a number of very prominent Egyptian and international public figures in the media and politics were among the attendees in addition to the GAPP community of faculty and staff, and a number of foreign academics and practitioners who flew from different parts of the globe to attend the celebration. Two graduate students from the Kamal Adham Center for Television and Digital Journalism, Ahmed Atef Abbas, and Aya Saleh, won at the BEA’s International Festival of Media Arts competition. Serage Amatory, political science and multimedia journalism double major and recipient of the Tomorrow's Leaders Scholarship at AUC, was chosen to receive a fully funded scholarship to pursue his graduate studies at Stanford University as a member of the 2019 Knight-Hennessy Scholars program. AUC is the only University in the Middle East that has representatives in this year's cohort of the program. The Kamal Adham Center for Television and Digital Journalism and the Department of Journalism and Mass Communication organized the 53rd African Journalists Workshop in association with the Union of African Journalists on last Monday. The School of Global Affairs and Public Policy and the Department of Journalism and Mass Communications invite you to The Digital Chessboard Media Forum. This event is open to the public. 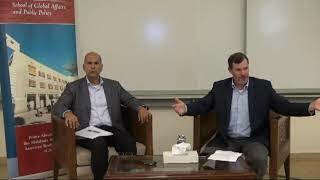 A leading school has become the leader in the Middle East in educating and empowering students committed to global affairs and public policy interest. Promoting broad debate among the Egyptian community around the changes and developments taking place in the political arena. Arab Media & Society is a primary resource for media research in the region. The journal, published biannually online and in print, offers peer-reviewed scholarly research and analysis on a wide array of topics pertaining to the dynamic media landscape across the Arab world. 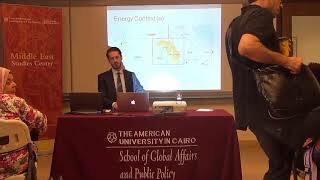 The Cairo Review of Global Affairs is the quarterly journal of the School of Global Affairs and Public Policy (GAPP) at American University in Cairo (AUC). Its primary aim is to be a focal point for policymakers, officials, academics, experts, journalists, students, and others in the Middle East region who follow global affairs. It is also intended to be a platform that gives perspectives from the region a greater voice in international policy conversations and debates. 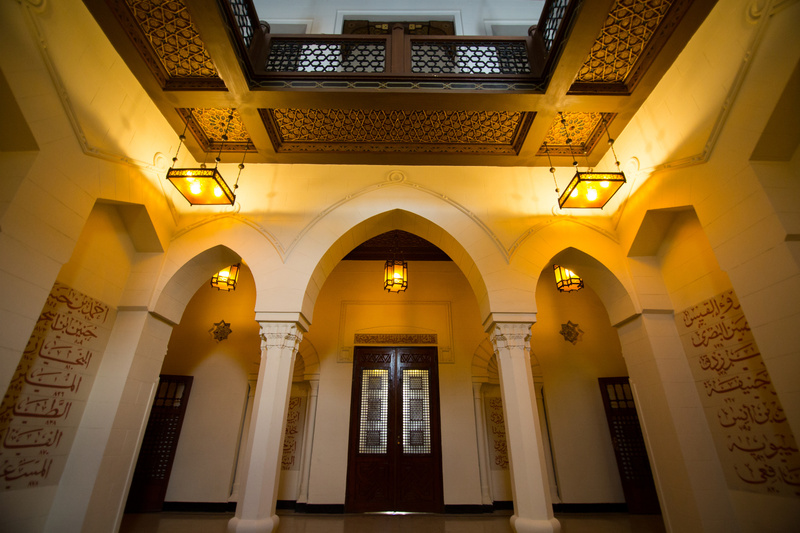 The Caravan has been the student newspaper at AUC since 1921. 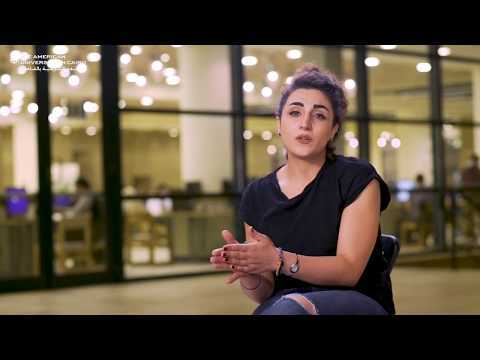 Since then, it has graduated hundreds of young ambitious journalists who have gone on to career-defining jobs at Reuters, AP, CNN, the Washington Post, Al Arabiya, Bloomberg, Daily News Egypt, DMC, CBC and others. Every semester, Caravan reporters learn to broaden their horizon by reporting on things familiar and new. This year&#39;s recipients are being recognized for going beyond the norm and excelling in their coverage of such challenging topics like the patriarchy, women's rights, inheritance laws, climate change and others.